Hosted by the Small Business Council, this special occasion serves to honor and recognize distinguished local small businesses and organizations for their entrepreneurial spirit, success and commitment to the community. Come show your support for local small business, and gain knowledge from one of the great family businesses around, as well as insights into the ever-changing food and grocery industry sectors. Steve is the Founder and Chairman of Remedy Partners, Inc, a health care company based in Norwalk. Steve is also presently a Senior Advisor of EW Healthcare, a private equity investment firm. 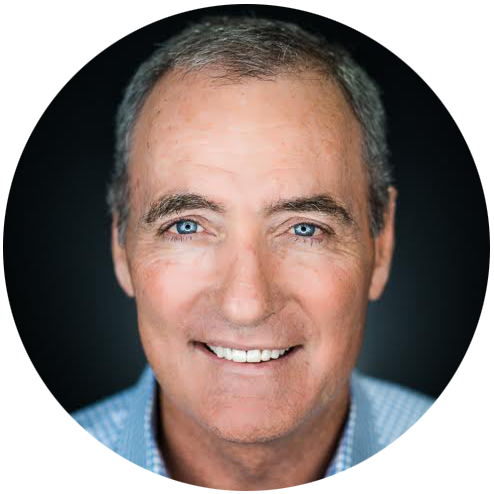 Steve previously founded seven other health care companies including Oxford Health Plans, which grew into a Fortune 300 company under his leadership. Steve is a Director of Accessible Space, Inc, a non-profit organization he founded in 1978, which operates residential facilities for individuals with mobility impairments and brain injuries. Steve graduated from Macalester College in his native Minnesota and has an MBA from Harvard Business School.